Smart Core is an open platform and framework set to change the way the property and construction industries think about deploying, maintaining and optimising technology in buildings. We’re not just another software platform. Smart Core is designed to be a complete solution to connect technology in the built environment. As well as software, we’re producing approaches, patterns, tested hardware configurations and tools to facilitate the very best in-building experiences. A foundation is a non-governmental entity that is established as a nonprofit corporation or a charitable trust, with a principal purpose of making grants to unrelated organisations, institutions, or individuals for scientific, educational, cultural, religious, or other charitable purposes. Similarly, building foundations provide support for structures, transferring their load to layers of soil or rock that have sufficient bearing capacity and suitable settlement characteristics to support them. We see huge risks for building owners and operators in being locked in to propitiatory products. As such, the Smart Core Foundation seeks to support building technology interoperability to ensure real-time control remains within a building’s walls and data lives with these expensive assets through their entire lifecycle – from concept to demolition. The platform pieces together different hardware and software technologies in unique configurations to provide solid foundations for building automation. It is designed around physical spaces e.g. rooms in hotels, meeting rooms and open areas in offices. The Smart Core framework offers a standardised approach to developing software for the built environment. The focus of the framework is to deploy integrations quickly rather than offering libraries of pre-built and potentially unsuitable drivers. Smart Core product sets are whole-building and vertical-specific configurations of hardware and software, purpose-built for people who want to enable multiple rooms, floors or buildings to behave and provide data in consistent and easily understandable ways. 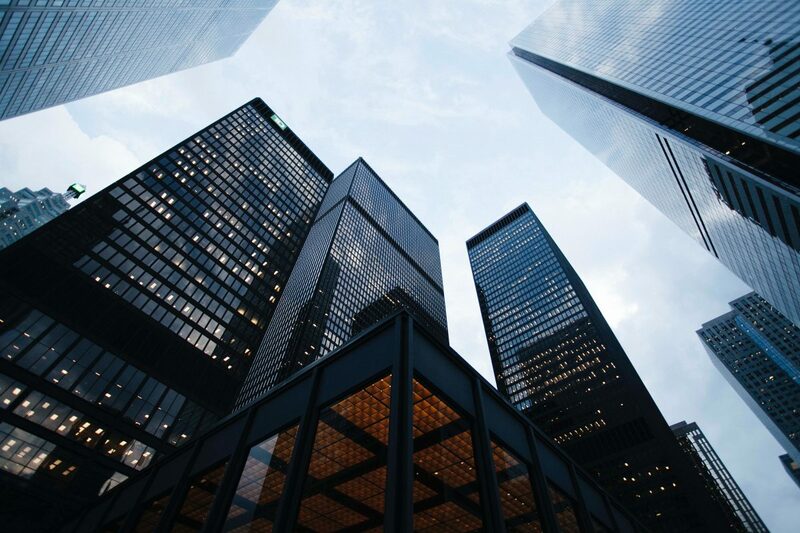 The past decade has seen technology in buildings take huge leaps forward, resulting in more efficient spaces through connected systems. However, these connections are typically made in a point-to-point fashion, making changing or upgrading systems difficult and expensive. These deployments can’t easily facilitate data extraction or analysis either and certainly don’t facilitate industry-demands for self-optimising buildings enabled by machine learning. The systems that exist in buildings are nearly all now comprised of IT components and are network-based, meaning the potential is there to integrate them and their devices with one another, providing the information building operators need and enabling the experiences the next generation of building users expect. Huge financial and energy efficiencies can be realised by re-thinking how technology is installed and commissioned in to buildings. Where can Smart Core make a difference? Single or owner-occupied buildings and multi-tenanted offices where an exceptional experience secures energy efficiency, optimal space utilisation and improved productivity, talent attraction and retention. Spaces where people stay and/or are entertained. Hotels, conference centres, sales suites or other revenue-generating spaces. Good experience means stronger brand engagement and reinforcement through technology with moments of delight that people want to share with others. Spaces where people learn and/or stay. 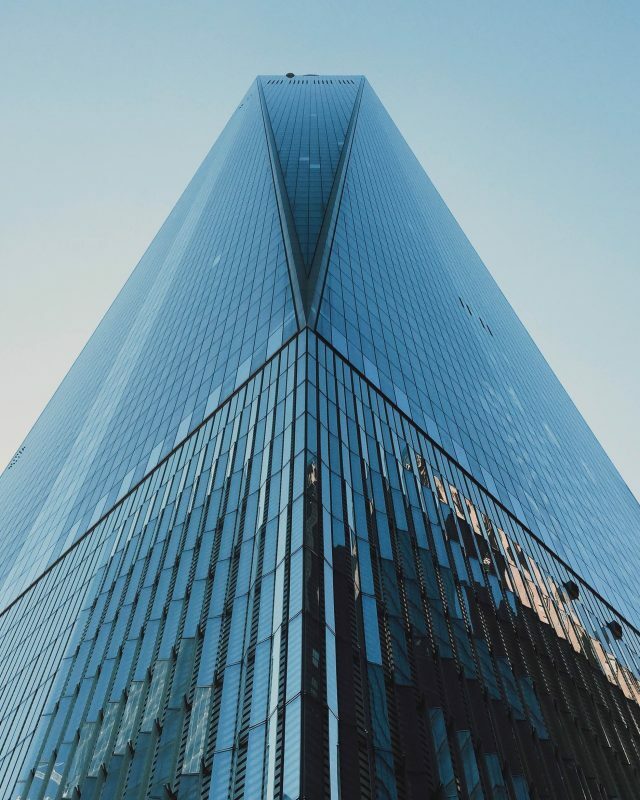 Helping to digitally enable new buildings as well as connect legacy building stock to create consistent experiences with inconsistent technology. Student experience is what matters most and directly impacts institutions’ bottom lines. Enabling residents of multi-dwelling units and private residential schemes to benefit from the multi-site efficiencies that can be had with these types of homes. Having a great place to live also maximises resident retention for landlords. Who could benefit from smart core? Smart Core has been developed by internationally award-winning Master Systems Integrator Vanti (based in Birmingham, UK). We have a strong focus on delivering exceptional experience but found ourselves hampered by existing methods and proprietary technologies. With a wealth of experience in experience design, installation, engineering, commissioning, operation, optimisation and decomissioning, and having worked within the construction industry for years, we understand how commercial building programming works, and have built Smart Core to address the issues we’ve identified. Why is Smart Core free? We decided it would be more beneficial for everyone (including Vanti) if Smart Core was open source and freely available to those who wished to use it. There’s more than enough work to go around, with current estimates suggesting that there’ll be 2.6 billion buildings in the world by 2060. 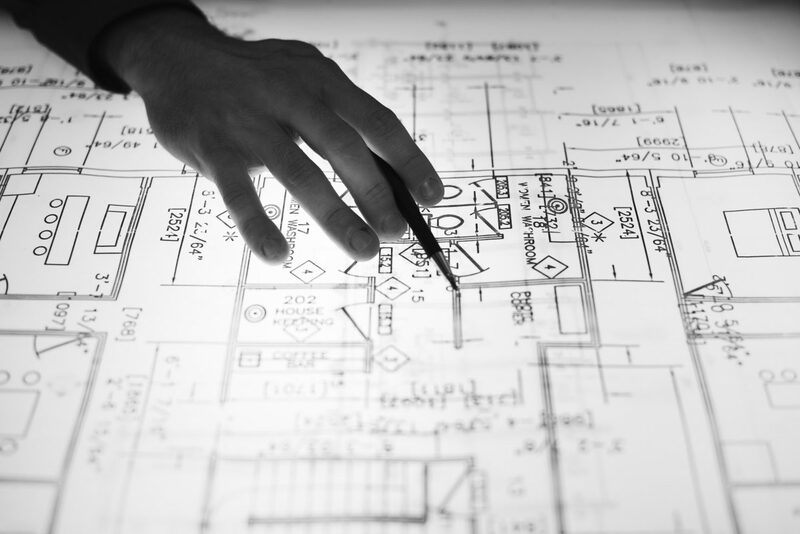 Even if every engineer in building services came together around this idea, we would still need even more people to develop all of the expected new buildings as well as refurbishing and refitting existing building stock. 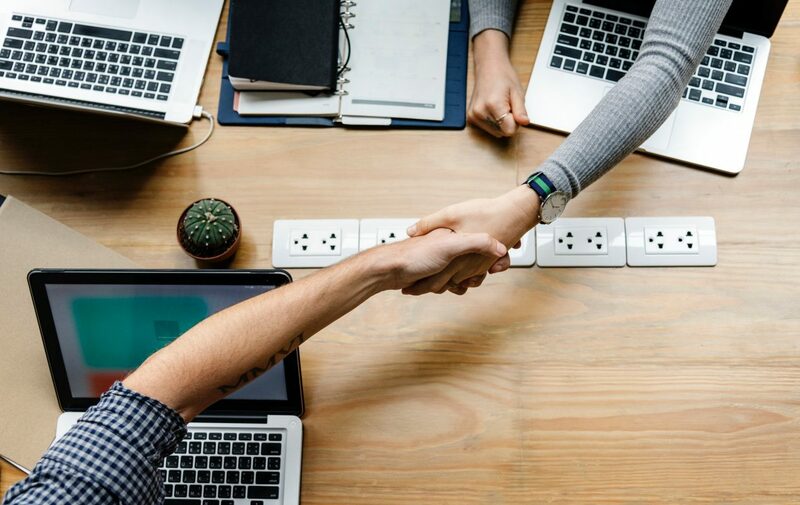 We also strongly believe that by establishing a community of people using Smart Core, we’ll be able to source more ideas to improve it and get closer to the goal of having a standardised approach to the integration of building technology. Getting to this point will benefit everyone involved in this industry as it will allow us to all speak the same language and work better together. 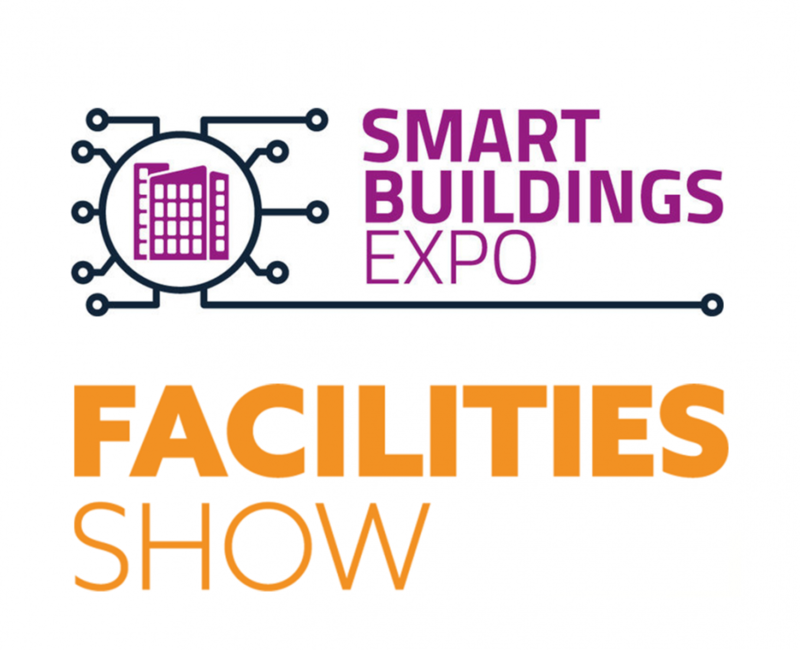 If you’d like to see how Smart Core can be used to create a joined-up approach, we’d love to see you at this year’s Facilities Show, where Smart Core will be powering a fully-equipped, life-size replica of a smart office. This will feature interactive technology from a range of providers, with Smart Core acting as the glue between the different systems and devices. Visitors will be free to roam the Experience in their own time, or you can request a guided tour from an expert, who’ll be more than happy to walk you through each of the technologies and how they work in harmony together. Our aim is to demonstrate how a more holistic and open approach to the integration of technology in buildings can lead to a better experience for all users and stakeholders. Click here to find out more and get your free tickets, or fill in the form below to request more information. Investors: join Vanti in sponsoring the not-for-profit Smart Core Foundation for mutual and industry gain. Investors will be invited to shape the product’s features and integrations as well as get early access to new features and updates. Contributors: developers and technical writers who have an interest in this space. Moderators: anyone who has experience working with communities of people with differing wants and needs. If you’re interested in joining us, or simply want to find out more about how Smart Core could help you, please fill in the contact form opposite and we’ll be in touch.